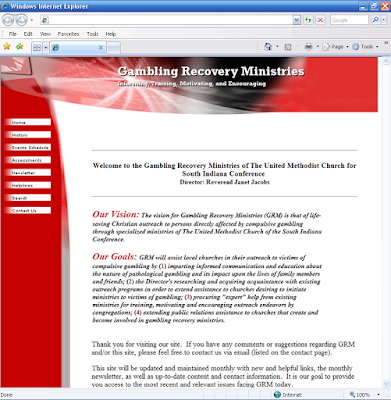 Gambling Recovery Ministries (GRM) launched their new web site with full content management system capabilities, more content and an updated look and feel. 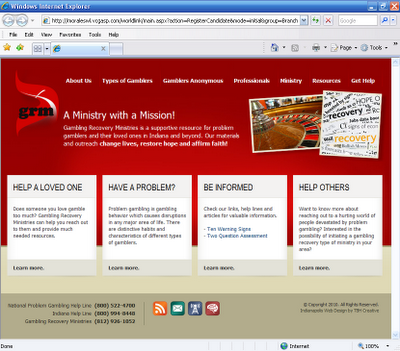 TBH Creative was hired by the Gambling Recovery Ministries (GRM) to redesign their simple and outdated web site. 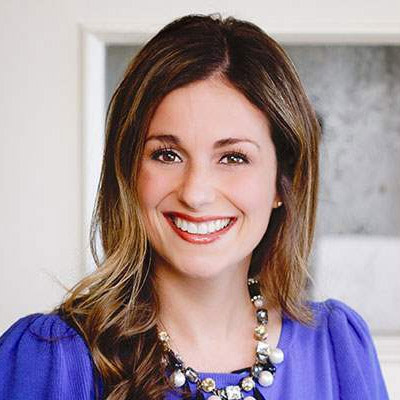 They are a growing organization ready to move forward with technology and wanted to offer a wealth of resources. As a solution, we installed our custom Content Management System to allow them to edit and add pages without limit. We helped mold their messages to best reach those in need, gamblers' loved ones, and professionals. We also created a design that was clean and professional, branded to GRM and United Methodist Church, and easy to navigation. About Gambling Recovery Ministries of United Methodist Church“What are the churches in southern Indiana doing to reach out to persons affected by compulsive gambling?” This question initiated a unique ministry for the South Indiana Conference – and the only wide scale ministry in the country within The United Methodist denomination – the Gambling Recovery Ministries, a resource for Indiana problem gamblers and their loved ones. Their materials and outreach change lives, restore hope and affirm faith! TBH Creative is a high quality Indianapolis web design company. GRM is a perfect example of client we love to help and allow grow online. Our services are custom designed for each company or organization based on their needs, budget and ideas. Contact us for your web design project!